That is the biggest question which is on everyone’s minds these days. 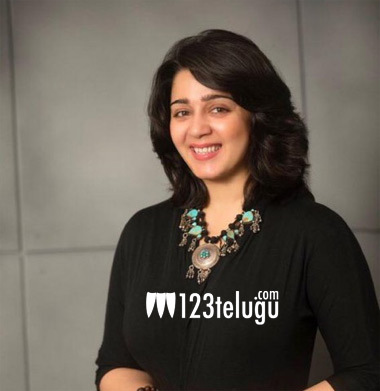 Charmee, the glamorous and super talented actress is not doing many films of late and has completely shifted her focus on production. She in collaboration with Puri Jagan is producing several films and two of them are currently on floors. But the main question which is haunting everyone is that whether she has quit acting now. It has been quite some time since we saw her in a full-fledged role since Jyothi Lakhsmi. Now, with the advent of some new genres of films and digital content, it would be good to see her making her comeback soon in a strong avatar. Hope she is listening to this.